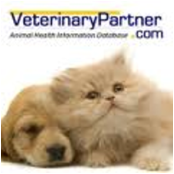 New to our clinic or just need to update your contact information? CLICK HERE and complete. Bring in completed forms with you or return to us via Fax or Email. CareCredit is available to help your loved one get all the care they need, whether it is an unexpected emergency or a planned visit or procedure. Our clinic offers payment plans and financing through CareCredit. 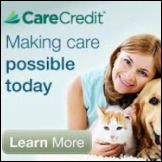 Visit http://www.carecredit.com/ to complete the client application. 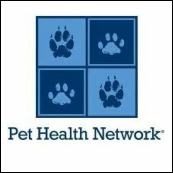 Click here for our pet care coloring book. 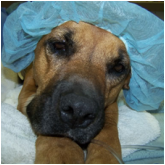 Click here for information about your pet's surgery.